Whether you want to want to wear a bathing suit or a Captain America costume, San Diego is the place to be this weekend with these top things to do! Visitors can be Super Man or Wonder Woman for a day at Comic-Con International at the San Diego Convention Center. 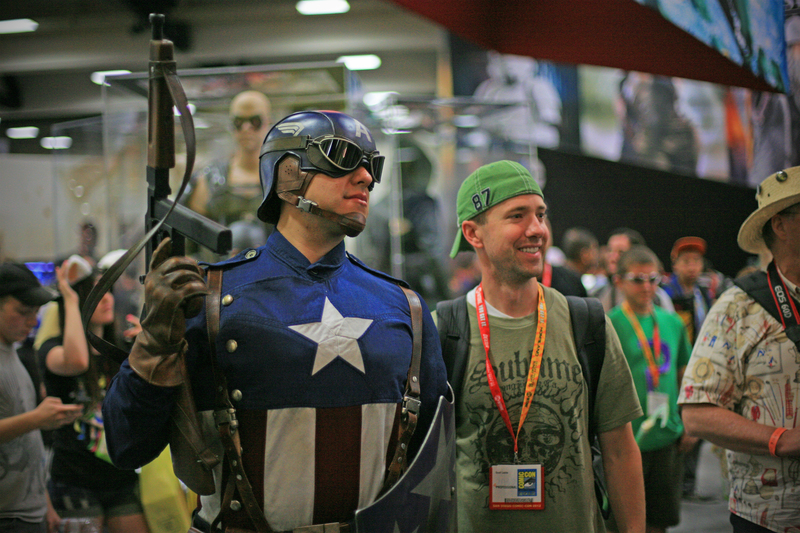 Comic-Con has become a signature summertime event for San Diego; it is the largest comics and pop culture event in the United States, attracting thousands of artists, celebrities and fans of comic books, movie memorabilia and all things related to pop culture. 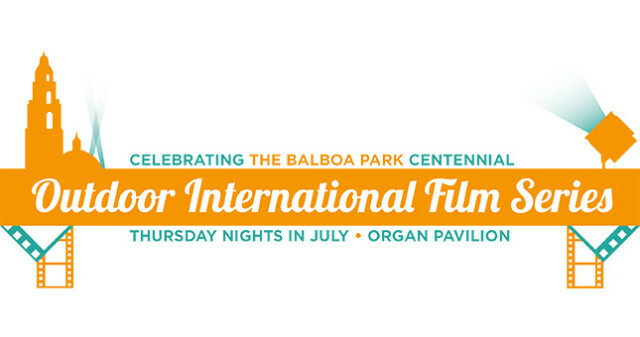 As part of Balboa Park’s Centennial Celebration, Pacific Arts Movement is proud to present a month-long Outdoor International Film Series at Balboa Park in collaboration with San Diego Latino Film Festival / Media Arts Center and The San Diego Italian Film Festival to spotlight San Diego’s diverse cultural landscape and enhance Centennial offerings. This week’s screening will be Bollywood: The Greatest Love Story Ever Told. 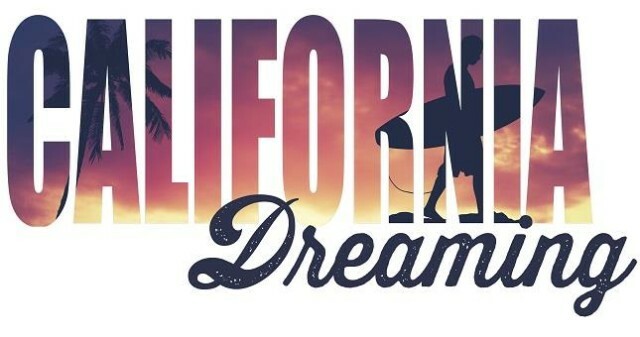 Live out your California Dreams and celebrate summer, music, and fun on San Diego’s Mission Bay. Experience a beachside concert as The Mar Dels perform a decades-long soundtrack of summer hits. Summer sounds will have everyone kicking off their sandals and digging their toes into the sand as they dance and reminisce of summers past. This coveted A-List race revelry is attended by SoCal socialites, horse racing enthusiasts, celebrity jockeys and members of the exclusive Turf Club and Grand Del Mar. Enjoy a lavish Hat & Fashion Showcase, Derby Dolls, art display, live music, DJ, dancing and a chance to score the Best Dressed prizes and tickets to Opening Day! Please note: actually opening day is on Thursday, July 26, 2015. Batter Up! 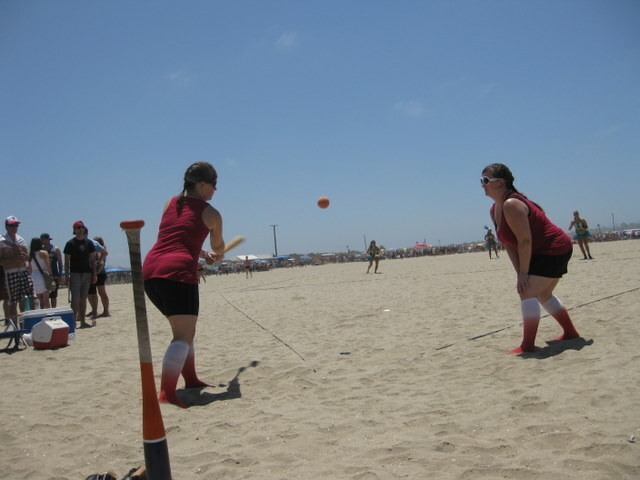 It’s time once again for sun, sand and the annual Over the Line (OTL) tournament, a San Diego invented sport. If you have never seen OTL before, go check it out on Fiesta Island in Mission Bay. You will not regret it. Remember, observe the five B’s rule: No Babies, No Bottles, No Bowsers, No Bikes, No Boas. Enjoy! 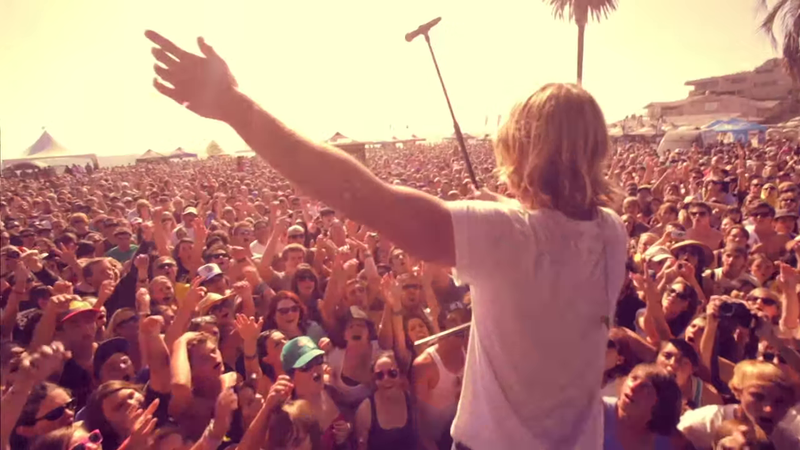 The 11th Annual Switchfoot Bro-Am beach day on July 11 will feature a surf contest, live music performances, and nerf surf jousting exposition between surf contest heats. This year’s event will welcome back the 4th annual Rob Machado Bro Junior. Open to youngsters ages 16 and under, the Rob Machado Bro Junior places a premium on the competitor having the most fun. Kids sign up to enter at the Solana Beach Surf Ride location, compete on one of Rob Machado’s boards, and stick around for the day’s festivities. Rather than a financial donation, entrants bring gently-used surf clothes to the beach on competition day as their entry fee. The Tasting of Old Town Self-guided Tour featuring historically based foods from a number of the food purveyors in the park. The event focuses on the foods of early San Diego during the mid-1800s and how they reflected the many cultural influences of that time. Demonstrations of various historical food preparations will be taking place in the plaza. 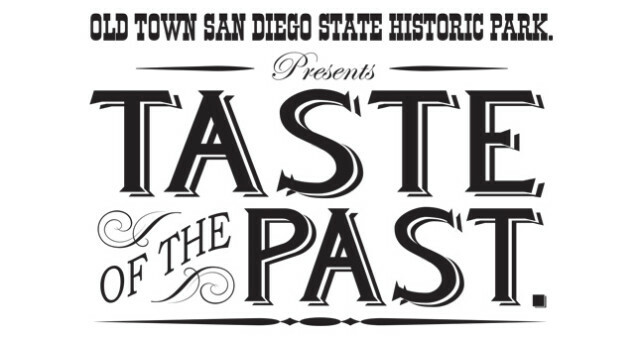 Taste of the Past is part of Stagecoach Days: Celebrating The Wild West In San Diego. Have you ever wanted to be a superhero? One of your own creation… or maybe Batman!? Well now is our chance! 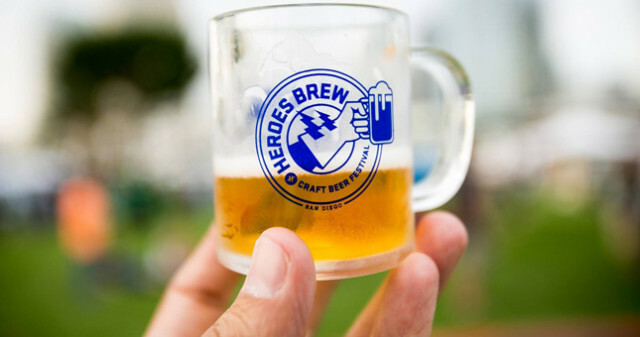 Heroes Brew Fest is the superhero PoW! craft beer BAnG! punch combo fans of San Diego Craft Beer have been waiting for. This entry was posted in San Diego Events and tagged special events by Brent Bernasconi. Bookmark the permalink. Comic-Con is so exciting. Love it. Yay! comic con is here again. I am a big fane and always looking forward to this every year. This weekend is going to be a busy one with so many things to do in our lovely town San Diego.